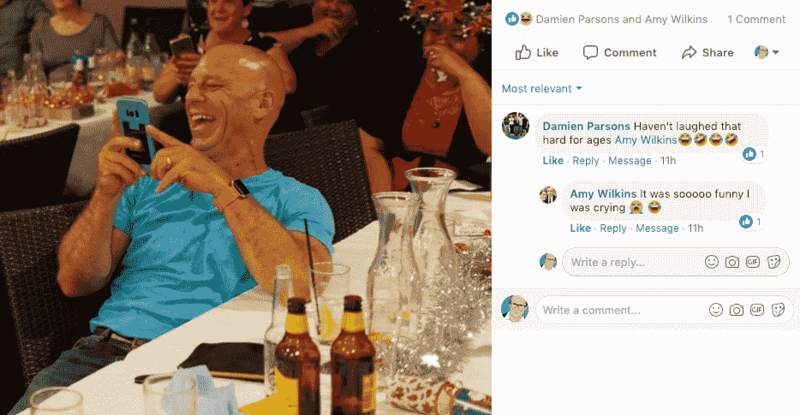 Testimonials from Corporates, Venues, Fundraisers, Schools and Clubs from around the world - Australia, New Zealand, USA (Gerard V goes everywhere that he can). 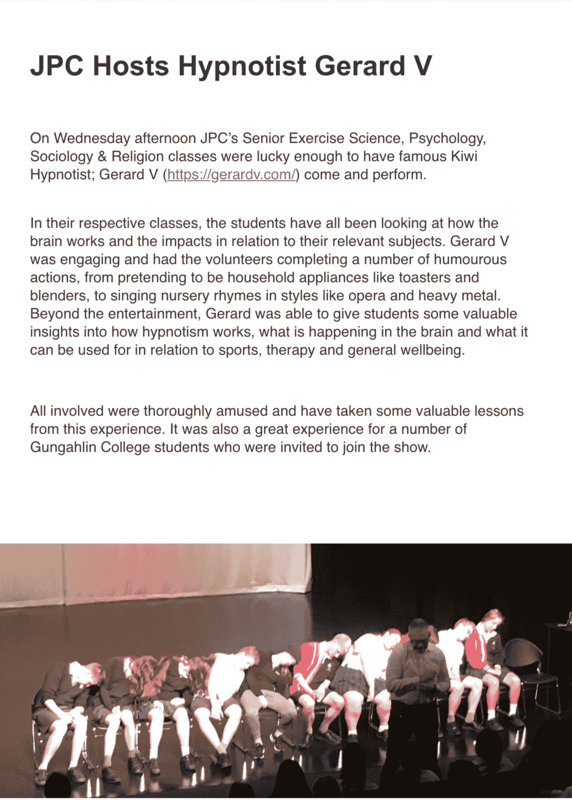 On Wednesday afternoon JPC’s Senior Exercise Science, Psychology, Sociology & Religion classes were lucky enough to have famous Kiwi Hypnotist; Gerard V (https://gerardv.com/) come and perform. In their respective classes, the students have all been looking at how the brain works and the impacts in relation to their relevant subjects. 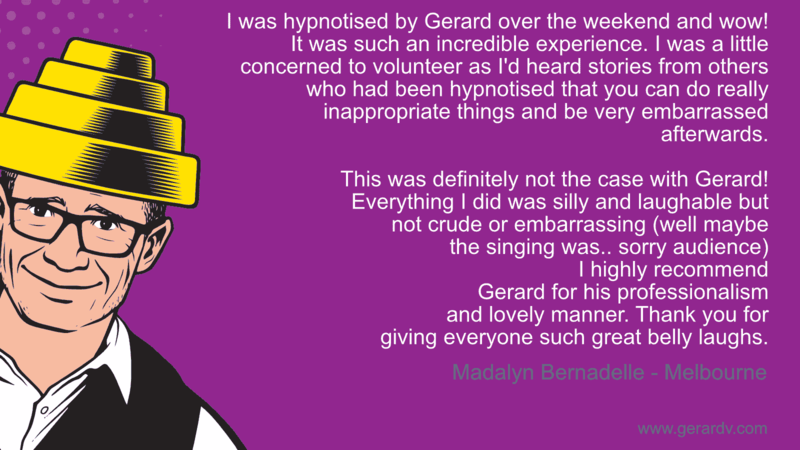 Gerard V was engaging and had the volunteers completing a number of humourous actions, from pretending to be household appliances like toasters and blenders, to singing nursery rhymes in styles like opera and heavy metal. 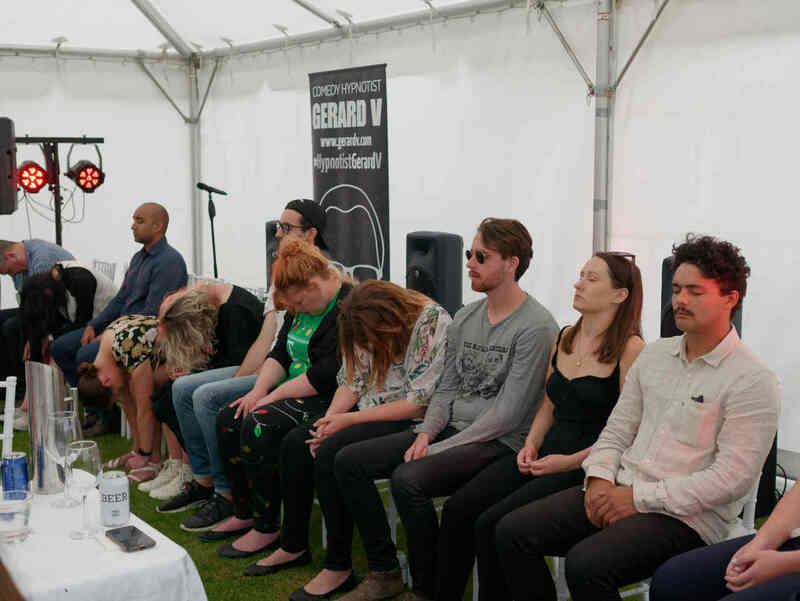 Beyond the entertainment, Gerard was able to give students some valuable insights into how hypnotism works, what is happening in the brain and what it can be used for in relation to sports, therapy and general wellbeing. 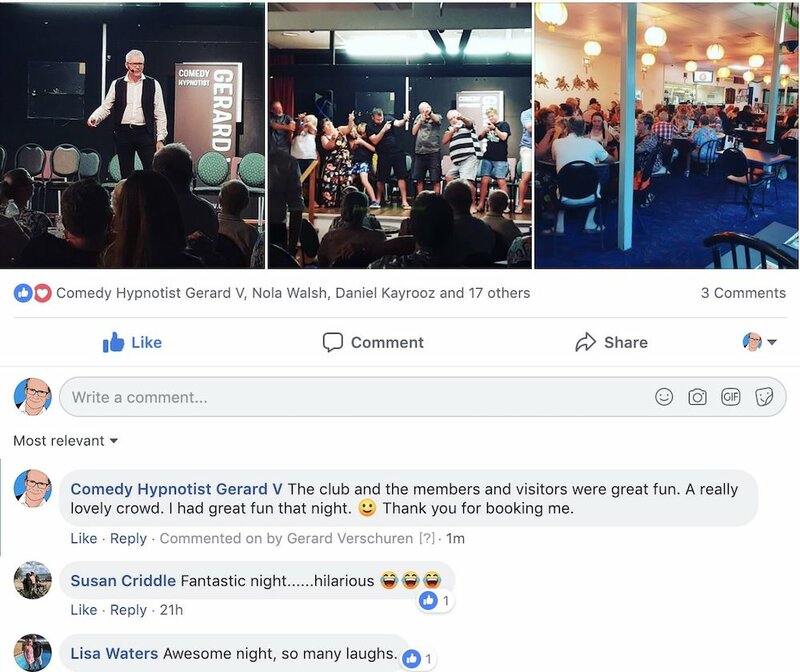 If you ever wonder why I do the show the way I do it, g-rated, always clean - and why I treat the volunteers with utmost respect - this is why. 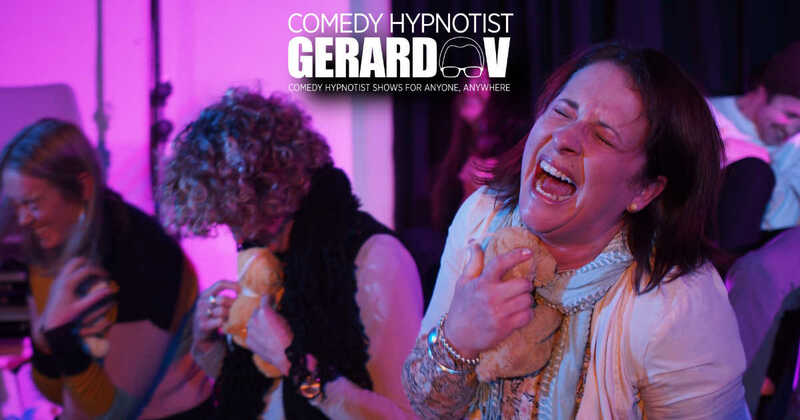 This on stage volunteer completely summed up my motivation for doing the shows this way. 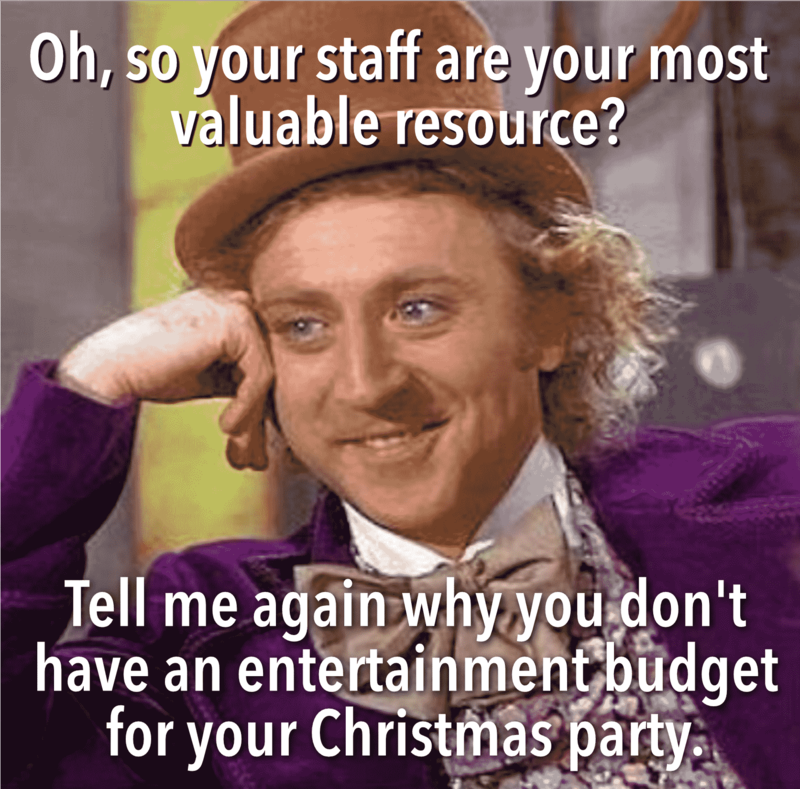 It really made my day.